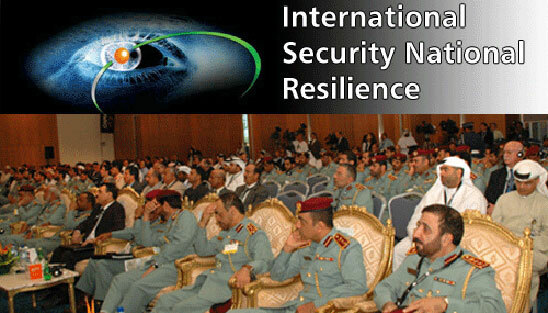 Under the patronage of His Highness General Sheikh Mohammed bin Zayed Al-Nahyan, Deputy Supreme Commander of UAE Armed Forces and Crown Prince of Abu Dhabi, the International Security and National Resilience Exhibition and Conference (ISNR) was held on March 2-5 in Abu Dhabi, UAE. 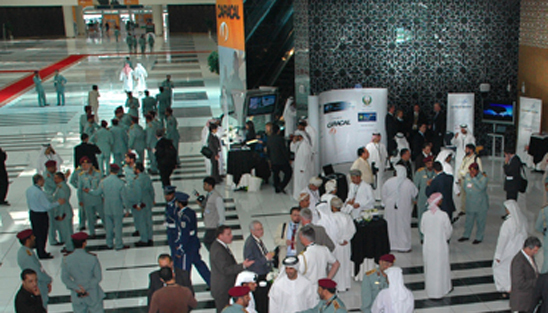 The Institute for Near East and Gulf Military Analysis (INEGMA) and with the support of UAE Ministry of Interior has organized the ISNR Conference on March 2nd at the Abu Dhabi National Exhibition Center. 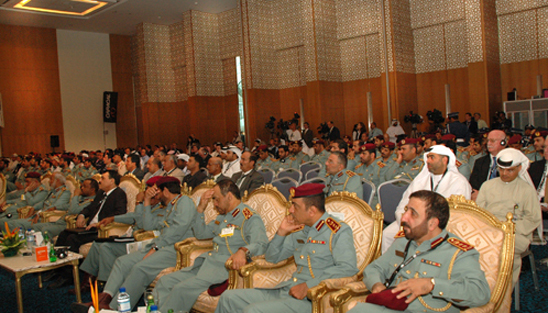 Speakers selected for the one-day conference were senior Security and Police Commanders from several Arab, and Western countries. 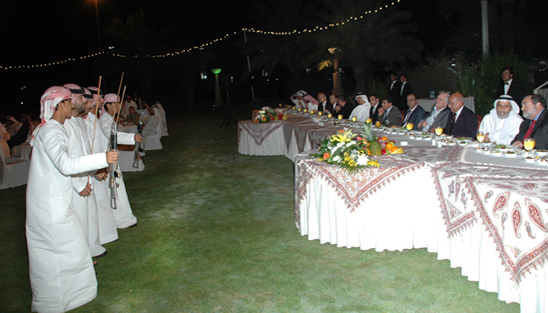 Speakers presented, discussed and exchanged views & experiences on current and future challenges facing nations worldwide. 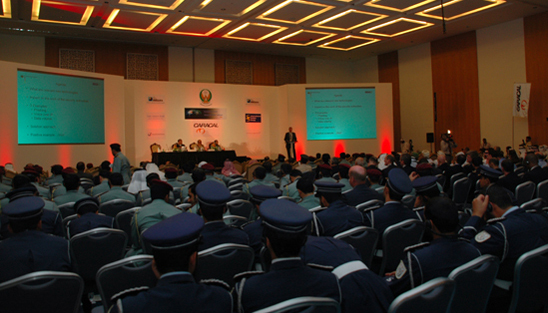 The ISNR Conference was designed to elevate and enhance the standards of Homeland Security in the region through not only the exchange of strategic experiences & practical solutions, but also through establishing a cohesive network that gathers personnel from across the spectrum of government agencies and the private, and industrial sectors. 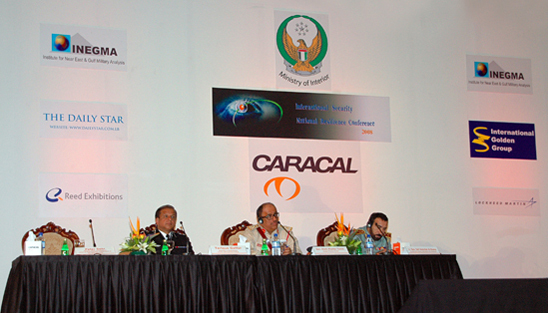 9:05 Welcome Address by Chief of ISNR Higher Committee Brig. 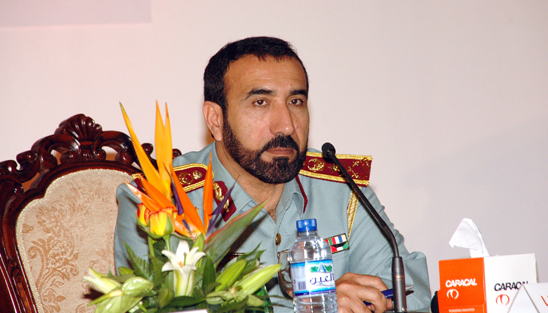 Gen. Matar Salem Bin Mesayed. 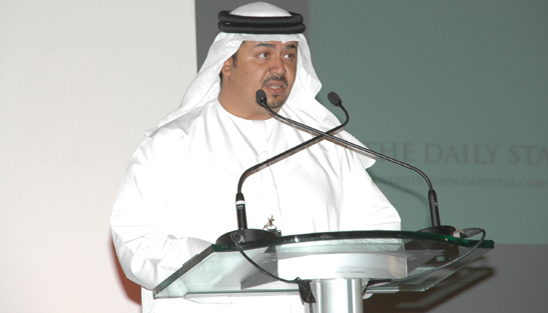 9:10 Welcome Address by INEGMA President Maj. Gen. (Ret) Khaled Al-Bu Ainnain. 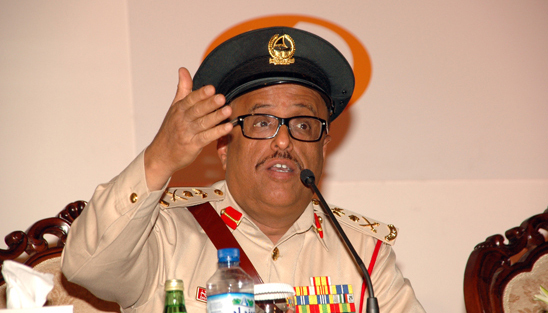 By: Dubai Police Chief Gen. Dhahi Khalfan Tamim. 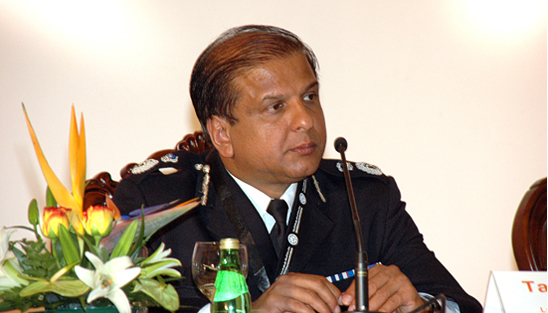 Assistant Commissioner of London Metropolitan Police Tarique Gaffur. at the Institute of Law Enforcement Studies and Training, German Federal Police. 10:15 Panel Discussion with Q&A. By: Director of Training for French Police Emile Perez. 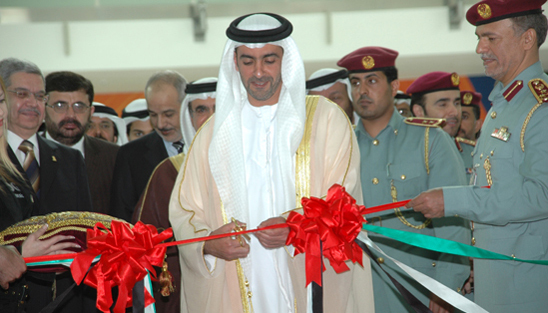 Critical National Infrastructure Authority in UAE. 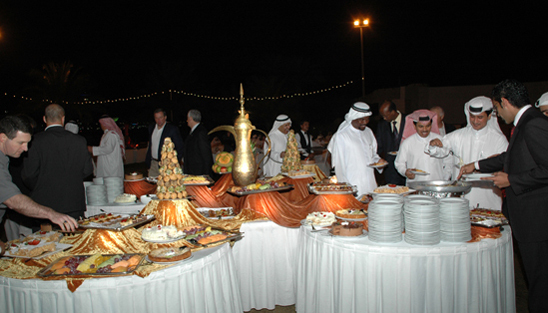 HH Sheikh Seif Bin Zayed Al-Nahyan, UAE Minister of Interior, followed by conference luncheon. by: Director of Lebanese Internal Security Maj. Gen. Achraf Rifi. and Cooperation in Europe (OSCE). 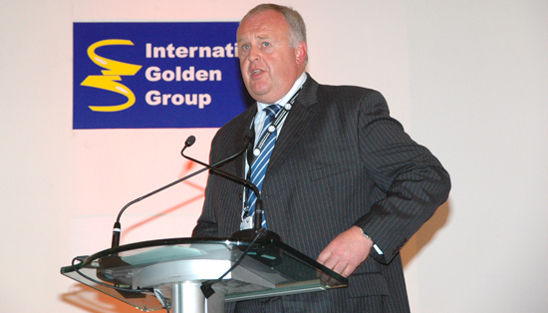 Bob Evans, Assistant Chief Constable of South Wales Police. 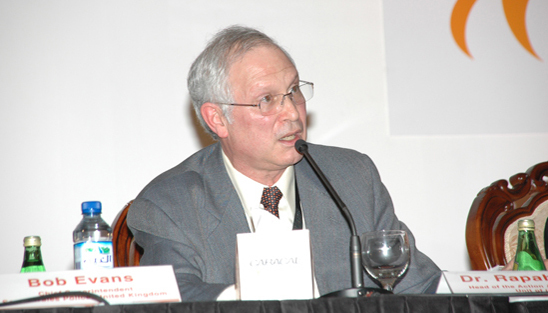 By: Ransom Avilla, Regional Attaché for Department of Homeland Security, USA . 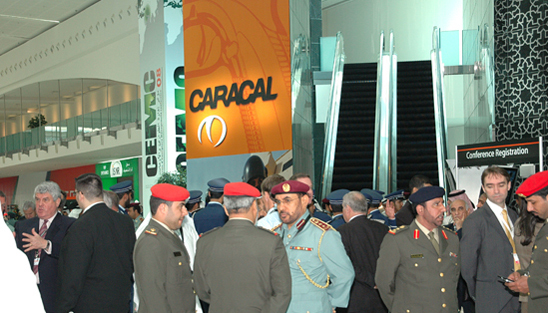 Managing Director of Caracal, Conference's Presenting Sponsor. 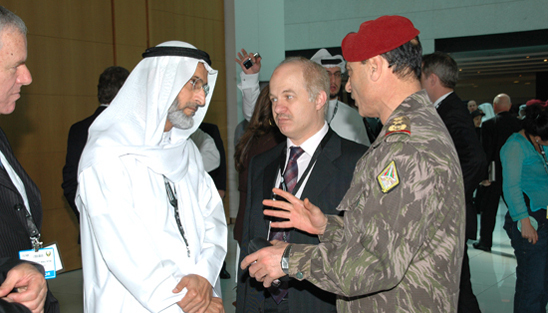 Manager of the Officers Training Institute at Abu Dhabi Police College . 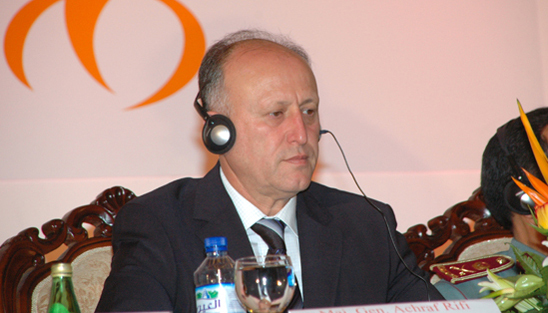 15:40 Closing statement by : INEGMA Director General Riad Kahwaji. “New Technologies - Global Challenges within the Scope of Security Authorities"
Security and Cooperation in Europe (OSCE). 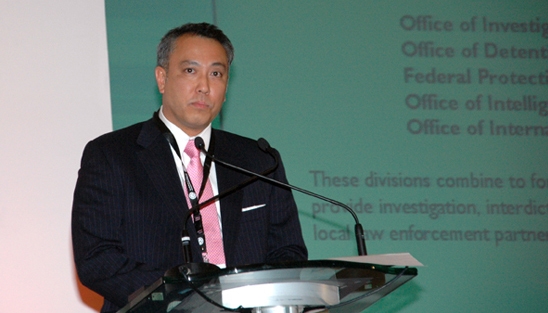 By: Ransom Avilla, Regional Attaché for Department of Homeland Security, USA.